OK, so you went on a snowboarding trip to Switzerland and you took tons of videos and photos with your GoPro, now comes the real deal: How to edit GoPro videos like a PRO! 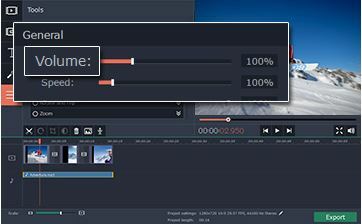 Well you have different options, I personally use the “MOVAVI Video Editor 10” for quick editing which is really simple to use and don’t require any previous experience with editing videos. Some people use the GoPro Studio which honestly I don’t like since it’s super slow and crashes a lot. I also use the Adobe premiere for more advanced editing. 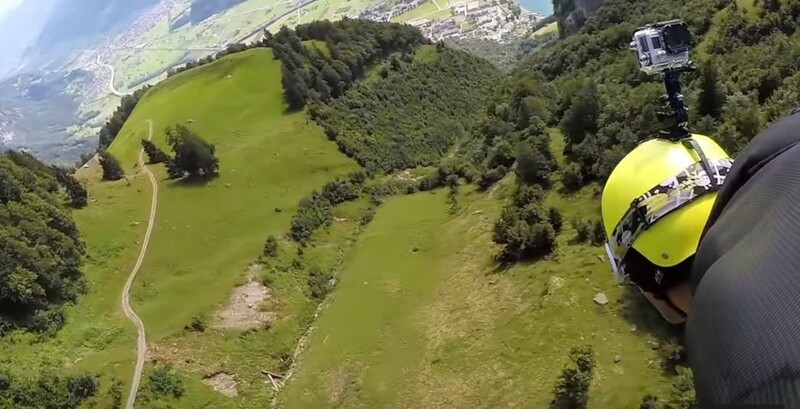 1- Copy the videos from your GoPro to your computer (create a folder with the trip location, date and add Unedited, ex: Switzerland_20150725_Unedited), that way you can keep all the original media backed up to your computer in case you need to access it later. Now create another folder (trip location , date and add Edited, ex: (Switzerland_20150725_Edited), we will use this folder to store our edited video(s). 2- Open Movavi video editor, click “Add Media Files”, browse to the folder we created (Hawaii_20150725_Unedited) and select the videos that you want to edit. The files will appear on the timeline in the bottom. 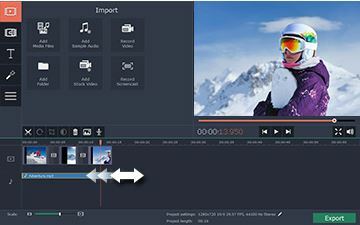 3- Now you can start cutting unnecessary sections of the videos, to do that, click on the video and locate where you want to start cutting, once you find it, pause the video and click the “Scissors” button to split the video in two parts. Hit “Delete” on your keyboard to delete the video segment. If you would like to delete a segment in the middle of the video, then you need to cut the video in two: at the beginning of the section and again in two at the end of the section, then delete the segment that you don’t want. 4- Now we need to setup the transition between the clips. Go to the “Transitions” tab, click the icons to see the transition preview on the windows on the right, choose the ones you like the drag and drop them between your video clips. 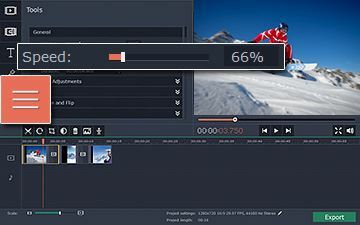 5- What I also like in this video editor is the slow motion effect which every GoPro video should have! To do that, you need to click on the clip that you want to play in slow motion and go to the “Tools” tab and click on Slow Motion and move the Speed slider to the left to reduce the speed of the video. You can also speed up the video which is a very cool feature that I use a lot in most of the videos I create. 7- You are almost done! 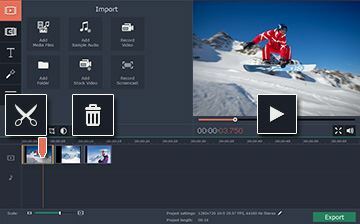 You will notice that the original recorded audio of your Gopro videos is running as well, so in case you want to remove it, you can click on it in the timeline and reduce the volume or just delete it. 8- To save the video, click on “Export”, you will notice that you have over 90 output formats, choose the one you find most suitable, I would normally go for the 1080p 30fps if I want to upload it to Youtube or Vimeo, but again it’s up to you to choose. Then click “Start”and save it to the folder you created earlier in Step 1 (Switzerland_20150725_Edited). Don’t forget to check my other helpful articles: Which GoPro Should I Buy and Top 10 GoPro Accessories for 2015. Great article. I filmed in 1080P at 60FPS. When I uploaded a few Gopro vids to Movavi the editor “play” feature is running at normal speed, but the video footage is lagging really bad, any suggestions? Weird, is it only happening with Moavi? Have you tried GoPro Studio? If it happens also in Studio, it means that your PC does meet the minimum+ requirements. if you provide me with your PC specs, I would be able to help you. Just eddited a movie from My gopro hero session 5 and upploaded it to youtube. But i can only watch it in 360p? Im filming in 1080p. And yes the video was 100% Done. How can i se What resolution it is? Ok looks like you didn’t keep the 1080p resolution when editing, check the video settings in the edit section. 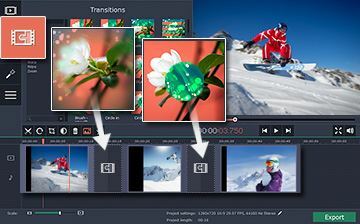 Which editing software are you using? Will check when i come home. And What do you mean by editing software? Perfect, try and let me know if that fixes the resolution issue you’re having. You make it sound so easy to do this Michel! I am definitely going to try your tips with the footage I have gathered over some time now! Is Movavi a good editor for non-Gopro footage as well? If not, what else would you recommend? Thanks Shaz! 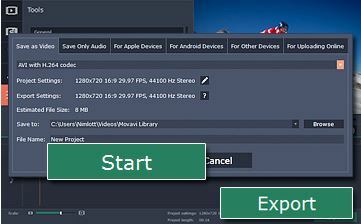 Of course, movavi is a video editor so you can use it for any type of footage. It’s very user friendly and fast. I highly recommend it. I also have difficulty using the gopro studio because it freezes a lot and sometimes I lose my work. Thank you for this great post, I will try the Movavi and will let you know how it goes. Thanks! Hi Laura, it’s too bad that many people have this issue with GoPro Studio, even if your PC or MAC have have max specs requirements, the app will eventually freeze. 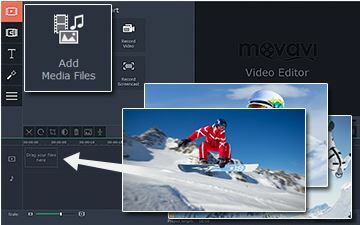 MOVAVI will definitely help you edit your videos quickly and easily. Let me know how it goes!